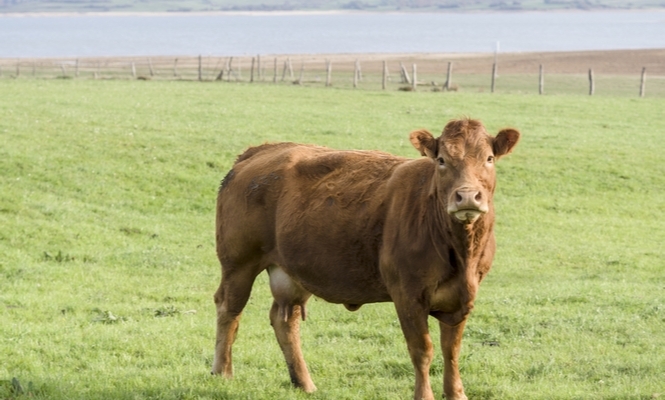 A MAN died after being crushed by a cow in Cantabria. The 33-year-old was helping his father move cattle from one farm to another in Barcena de Cicero when he apparently became trapped between a stake and one of the animals. The farmer was alive when emergency services arrived last Saturday afternoon, but died on the way to the nearby Laredo hospital. Town mayor, Gumersindo Ranero, said the deceased was well-known among the locals and often helped out at community events. The accident took place during a weekend of annual fiestas, which were suspended as a mark of respect.